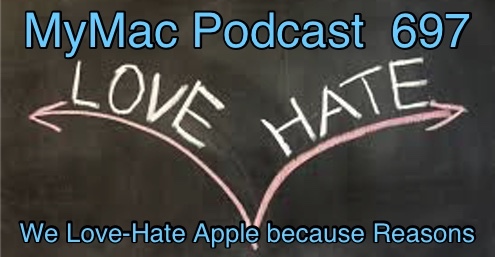 Which pretty much sums up how most people feel about Apple but they don’t have a podcasts and we do! We’re doing a little experiment by also recording video (that will be out later) that hopefully will eventually entice people to sign up to our Patreon account or make them leave us in droves. If you leave though you’ll miss stuff on wearables, finances, Buffett (Warren not Jimmy) and our continuing hate affair with analysts. So yeah, don’t miss that.